A TRUE Farm to Table experience. 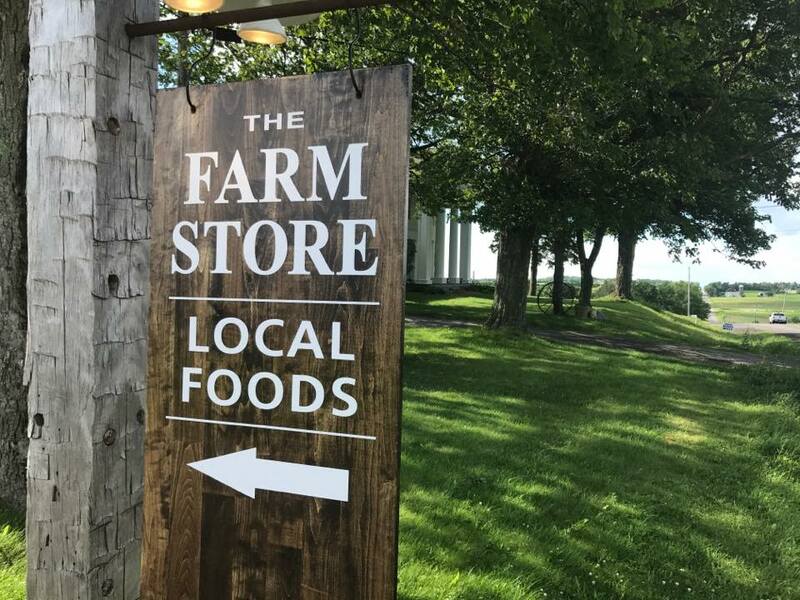 Come enjoy our store and cafe right on our farm. 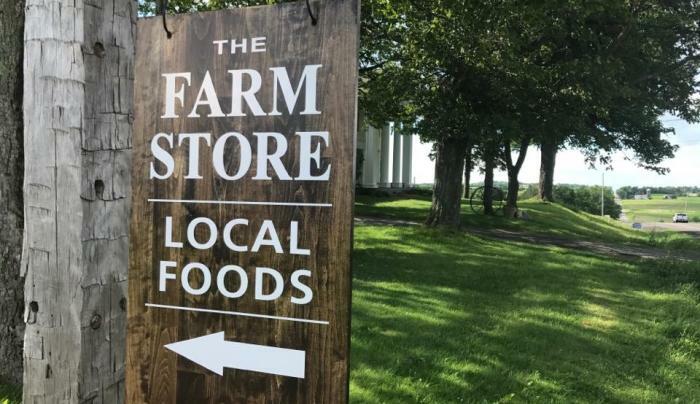 Our homemade farm to table meals are available for self service to take out or to enjoy on our deck with amazing views of the lakes, hills and towns of Central New York. Let your kids run and play with the many animals while you sit and enjoy the sites and sounds of an active organic farm.